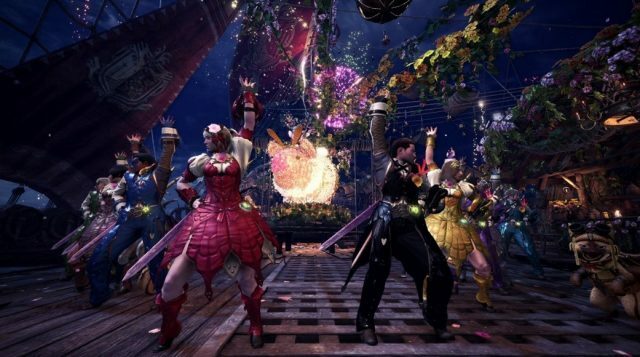 Everything You Need To Know When Monster Hunter: World Spring Blossom Festival Hits This April 6th! 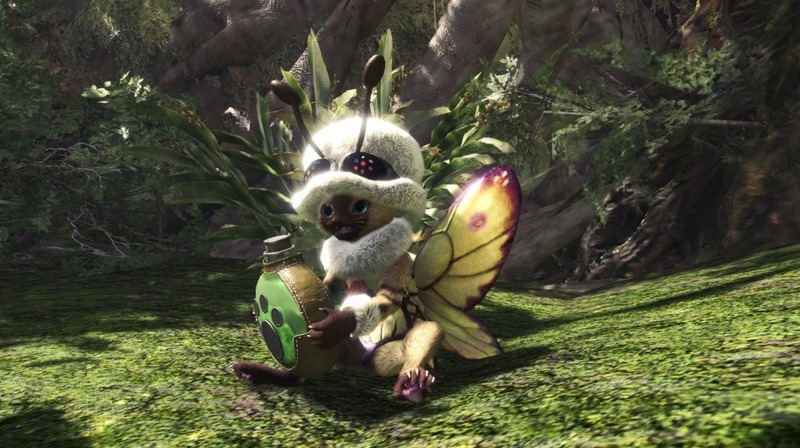 The Spring Blossom Festival for Monster Hunter World is just around the corner! 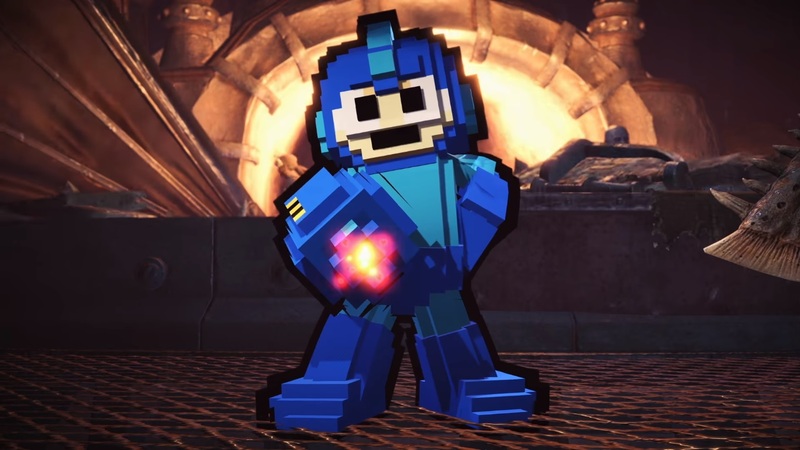 And with it, Capcom is sure to bring some exclusive events and items (while bringing back some old favorites) to celebrate this momentous occasion. The first big thing you’ll notice is that the Gathering Hub will be livened and flowered up in a spring theme full of colors and decorations. The receptionists in the gathering hall will also have their own brand-new set of costumes for the event. Our lovely handler never looked this cute, right? Adding to this, there’s also a Special meal at the Canteen in the gathering hall which provides increased rates for skills. Also, 2 Lucky Tickets (instead of the usual 1) will be given to players when they redeem their log in bonus during the time of the festival. 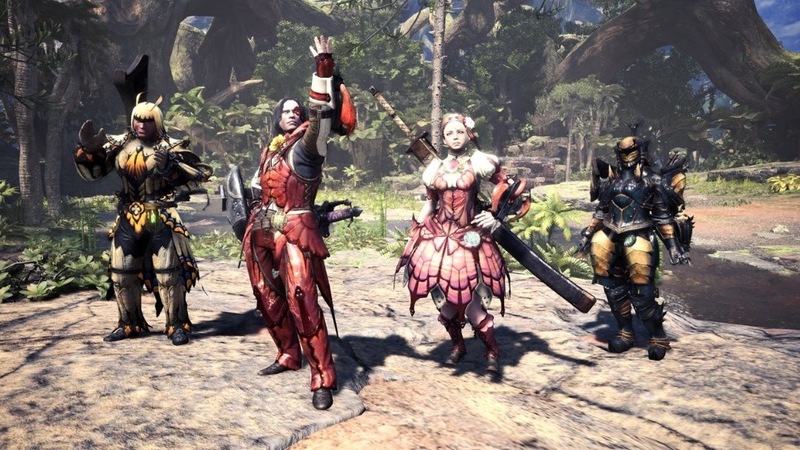 In tune with the festival, the game will provide new armor sets for players and their palicos that can make during this event when you get the “Flowering Ticket” voucher. 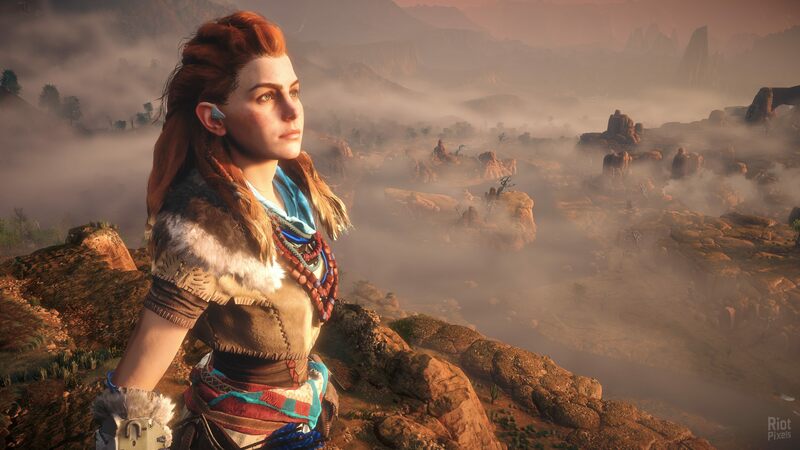 There will also be a free gesture for everyone to get, while the others you will have to purchase via Xbox Live or the PlayStation Network. Player must hunt a Rathalos and a Paolumu. Player must slay a tiny Odogaron and a large Odogaron. Acquire this during the event. 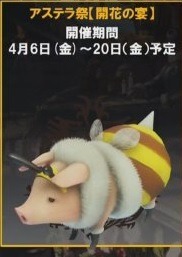 The Poogie outfit lasts after the festival. 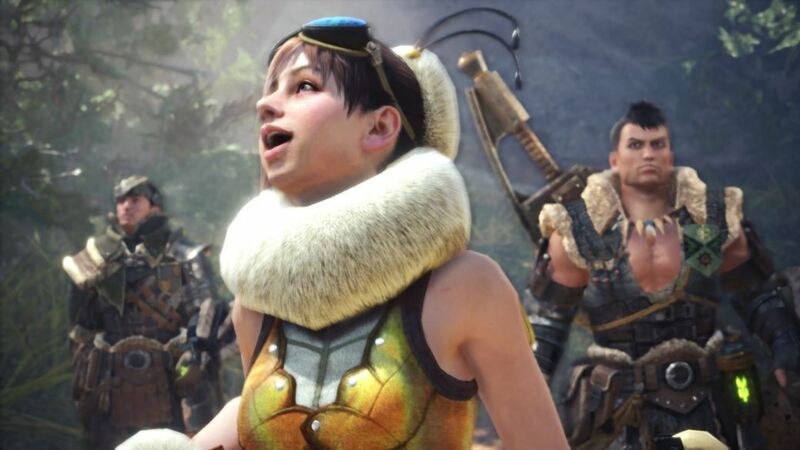 Sadly, the Handler’s thematic piece does not. Players must slay 8 Barnos. 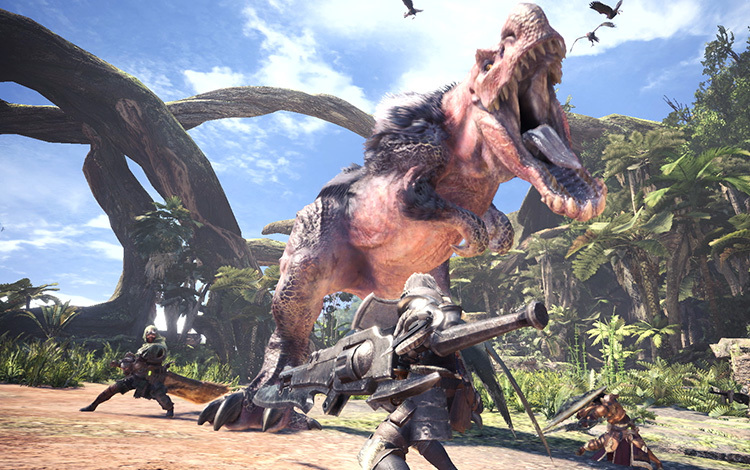 Player must hunt an Anjanath. Players must slay 13 Shamos. You must hunt 1 Gold Crown Kulu-Ya-Ku. 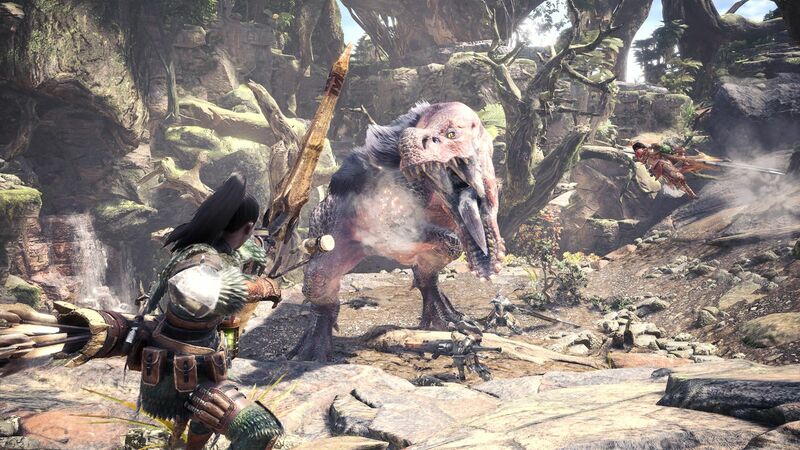 They must hunt a Great Jagras, a Pukei-Pukei, and a Paolumu. Player must hunt a Diablos and 2 Barroths. Players must hunt a Dodogama, a Great Jargas, and a Great Girros. 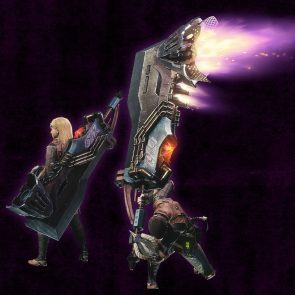 Players must hunt a tempered Deviljho. Event provides about 75% of an experience bar. 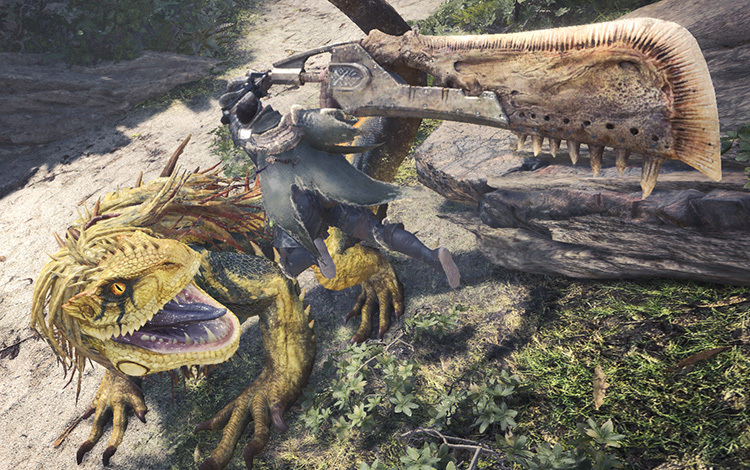 Player must hunt a Great Jagras, Pukei-Pukei, Tobi-Kadachi, Anjanath and Rathalos. 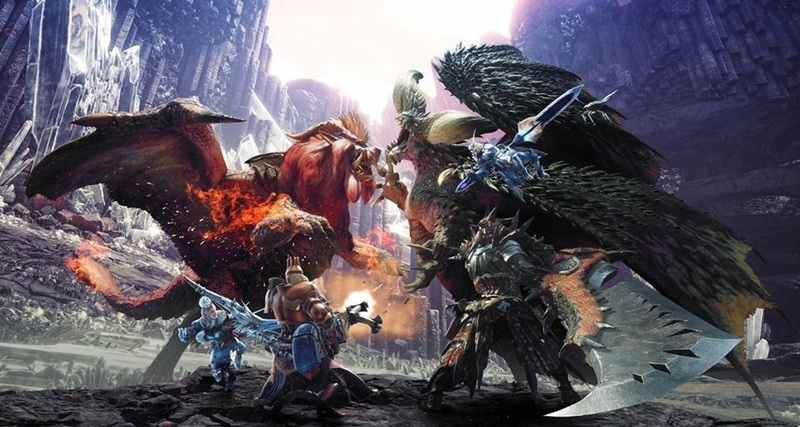 Player must hunt a Kulu-Ya-Ku, Barroth, Jyuratodus, Rathian and Diablos. Player must hunt a Dodogama, Lavasioth, Uragaan, and Azure Rathalos. 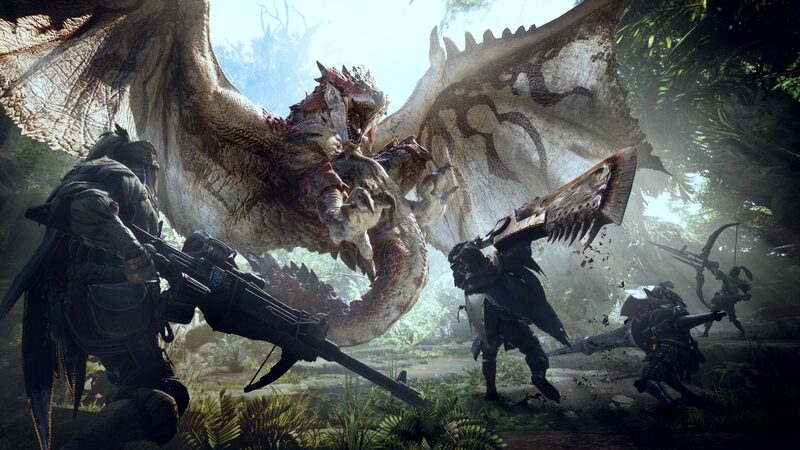 Players must hunt a Great Girros, an Odogaron, a Radobaan, and a Bazelgeuse. Players will be able to find ample Elder Dragon Tracks. There is no HR requirement. Players must hunt 2 Great Jagras. 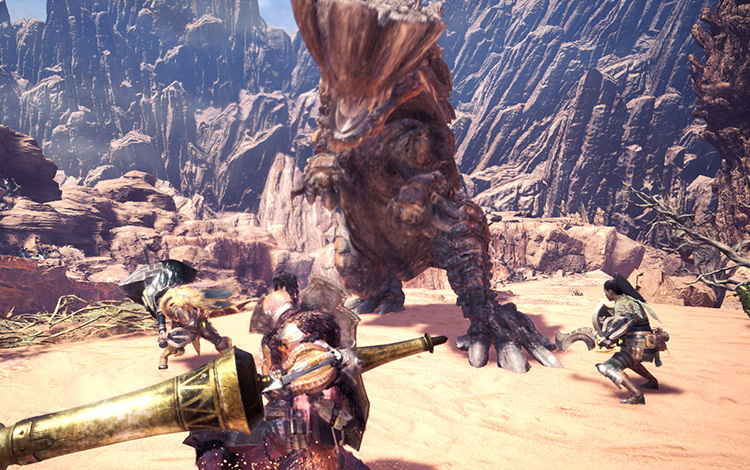 Players must hunt an Odogaron and a Radobaan. Player must slay 2 Kirins. Those who did not have a Street Fighter V save file before, now is your chance to acquire the Ryu set armor. Players must slay a Barroth. This event provides a large gold crown upon completion. Players must slay 30 Vespoids. Players must slay 2 Odogaron. Players must slay a Nergigante. Players must slay a Legiana and an Odogaron. And that’s that! The event starts are April 6 so see you at the hunt! Previous articleApril ain’t fooling around with this upcoming line-up of games this month! Next articleUniqlo Shonen Jump 50th Anniversary Tees are coming to the PH!